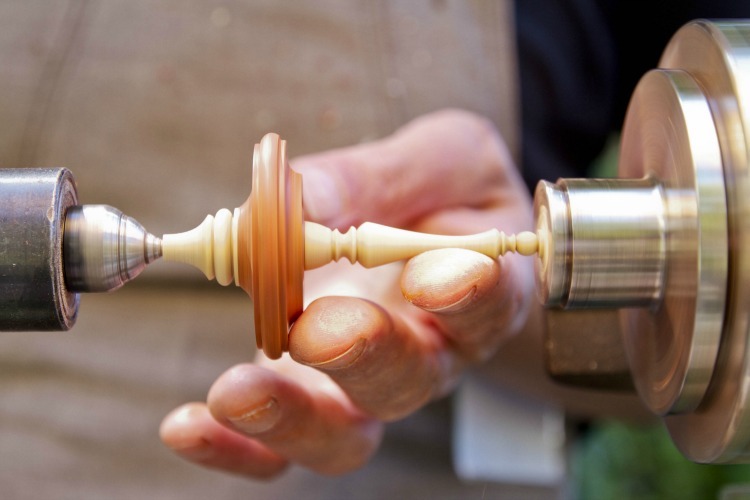 Seeing the artistry behind the tiny, handcrafted wooden spinning tops Mauro Sarti makes, it is surprising to find out it all started by chance. Granted, the Bologna-born artisan had always liked making things by hand. However, the decision to devote to his passion full-time only came after 20 years working a secure job as interior designer. Perhaps though, it was always in his fate: he already owned a lathe, which he had bought on an impulse because he thought he’d like to do something with it. Enthusiasm and experience did the rest. 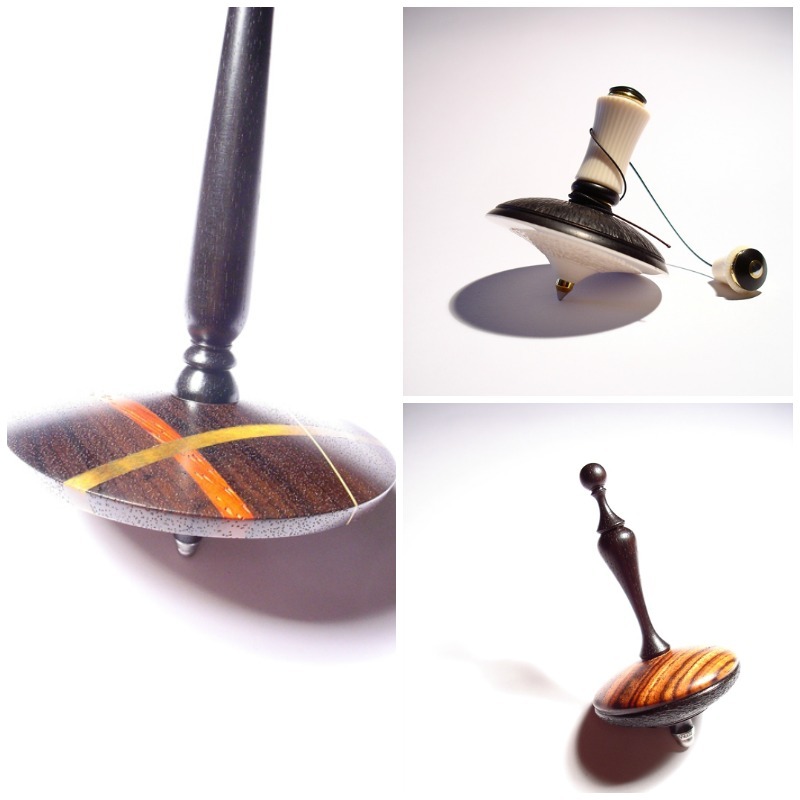 Today, from his initial production limited to wooden spinning tops, Sarti has branched out into making small jewelry and furniture accessories; besides wood, he also employs resin and light metals, which he skillfully combines to create designer objects. “There is no machinery with numerical control; just my hands, my tools and my creativity,” he says. And, just a couple of months ago, Sarti’s pieces have debuted on the U.S. market, thanks to White Space Gallery in West Palm Beach, Florida, which displays some of his creations, alongside prestigious names such as Italian architect and designer Gaetano Pesce. Mauro, in today’s world, spinning tops may be considered a toy of the past. Why did you begin your artisan venture with them? When I started, it was a time in my life – and I’ve only realized it at a later stage – when I needed lightness, and I needed to express myself beyond the work I was doing. Spinning tops captured me. The first I made were rudimentary, had no aesthetics. I didn’t know how to use my tools. I had bought a lathe because I liked the idea of doing something with it. After a while, I realized that was where I wanted to get. How long does it take to make a spinning top? It depends: it can range from 15 minutes for the simplest ones to several hours for those more complex. What changes is that, for some, I use just one type of wood, for others, it’s a combination of different woods, or different materials. Each wood has its peculiarity, its shade of color, its particular weaving; the craftsmanship, the artistry lies in the ability to combine them in a way that is pleasant to the eye. The quality of the finish also varies. All these factors determine how long it takes. 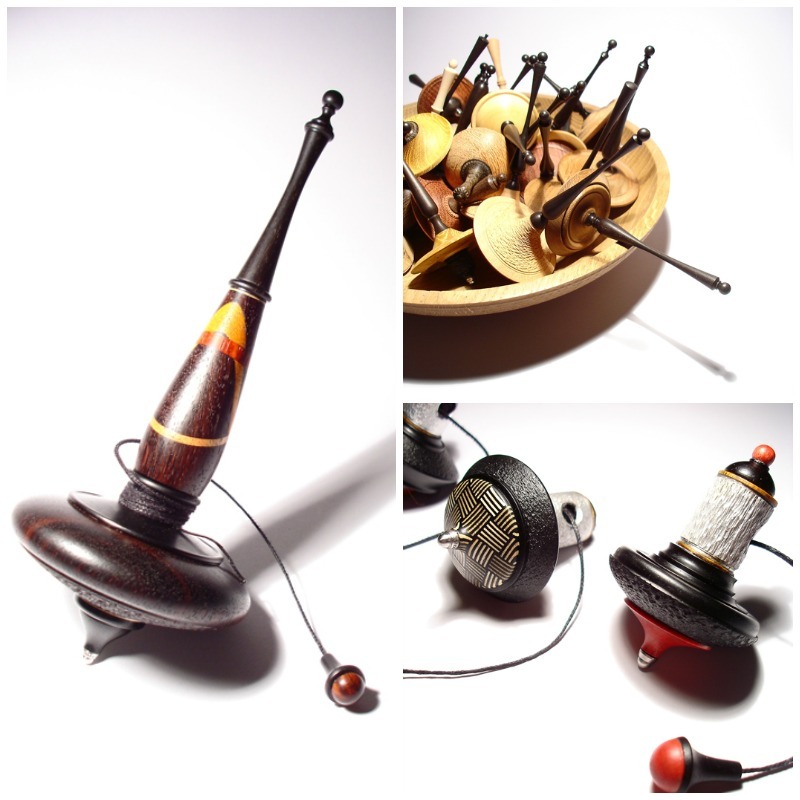 All of the spinning tops I make however are to be considered collectors’ items: each piece has the value of being unique. There’s no machinery that makes them. I make every single one of them! Who buys the spinning tops? Everybody likes them! Age doesn’t matter. Spinning tops bring a smile even to adults. In the collective imagination, the spinning top is the absolute toy. You give it to a child, you make him or her happy. But even adults get excited holding this tiny object in their hands because they really like it. You may be surprised to know that there are many male collectors; some are doctors, lawyers, educated people. 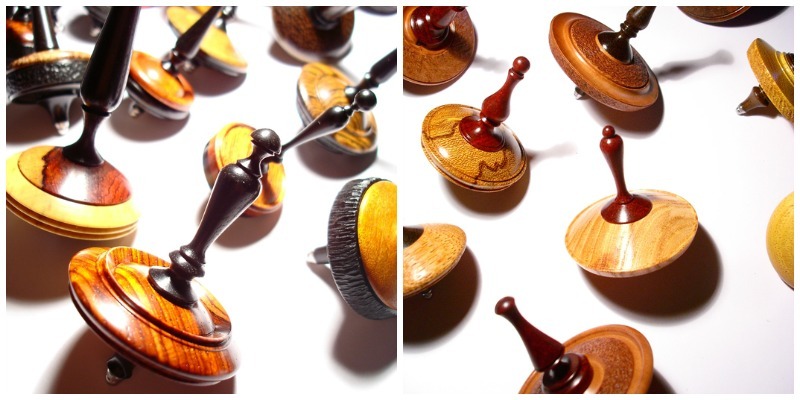 Besides spinning tops, you now make a range of different objects: earrings, necklaces, bowls, jewel containers, etc. Where do you find the inspiration to create so many different things? First of all, my studies have helped: I have a background as an art teacher. I love drawing, which helps when I need to create the design, rather than cutting the wood straight away. I have color in my blood. I’ve always loved making things by hand. And, I’m very curious. In a society that tends to mass produce standardized things, what is the value of craftsmanship? Creating is a different craft. In my studio, no semi-finished products enter, only material: wood, resin, light metals. And that material is cut, pierced, glued, polished…it is transformed. What enters my workshop is not the same when it leaves it. What leaves is a spinning top, a jewel, it is the wonder of craftsmanship, of a person who transforms matter and turns it into an object – a spinning top that will turn in a child’s hands and will make him or her smile, a ring that a man will give to his girlfriend, a jewel you buy for yourself, a small bowl where perhaps you’ll be serving aperitivo snacks to your friends. It’s also the joy of knowing that hundreds of your objects are scattered around the world; it’s as if small parts of yourself were scattered around the world too. And, who knows, perhaps, right now as we speak, some of my spinning tops are turning into somebody’s hands and making that somebody smile. *Photos courtesy of Mauro Sarti. 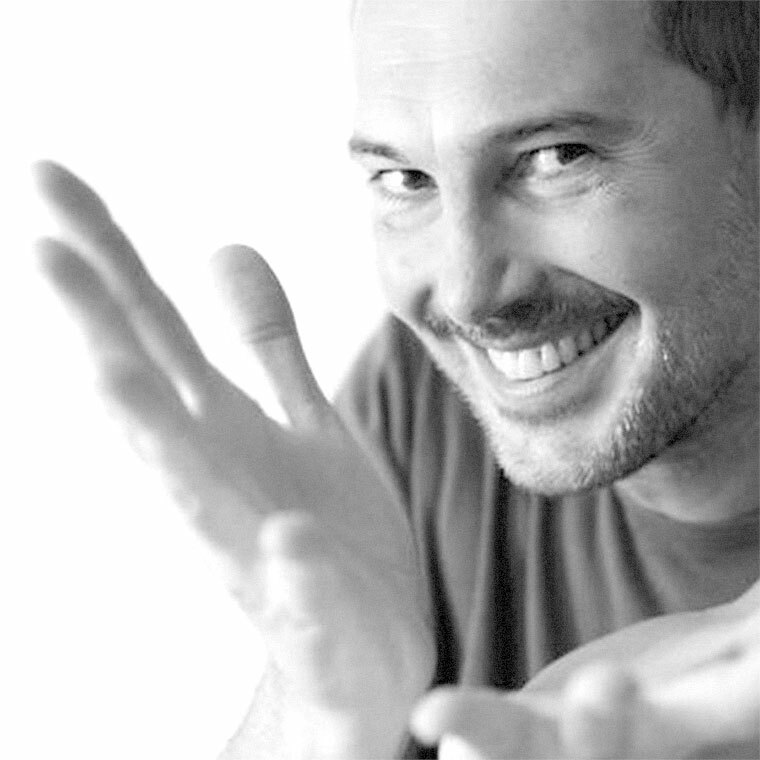 Follow Mauro on his Facebook page, or get in touch with him through its website Mauby & Wood. 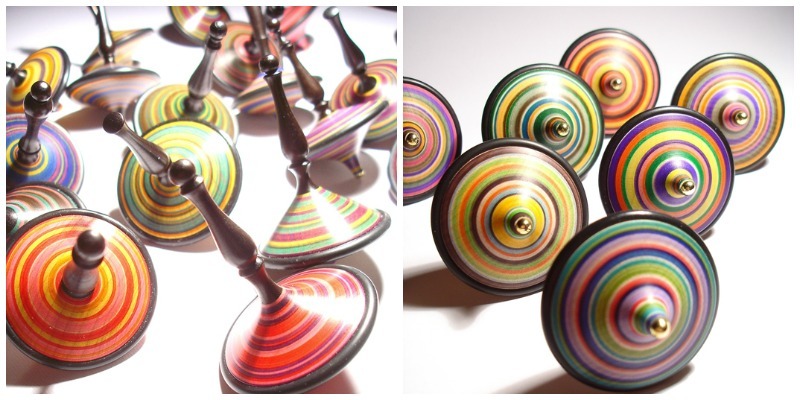 Wow, what beautiful spinning tops! I really love how the grain of the wood gives each one a unique look! 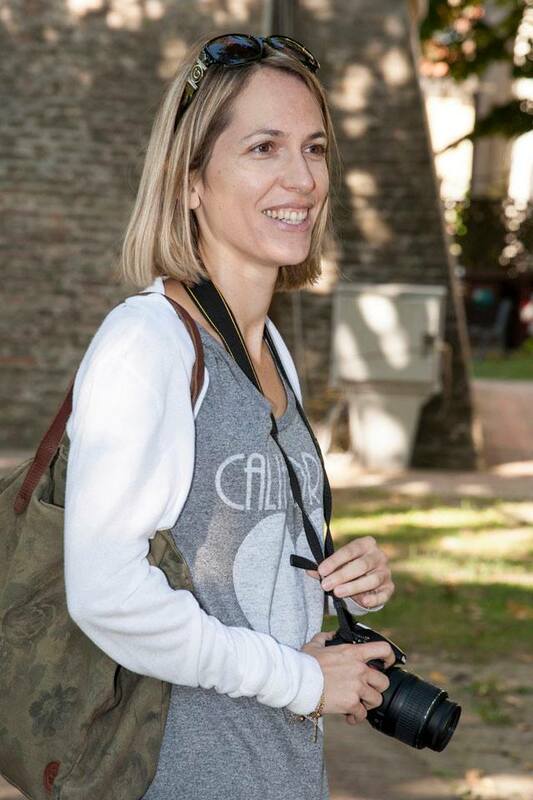 Thanks for highlighting another great Italian artisan Silvia! Thank you, Liz! It’s always so interesting to meet these artisans and see the passion and craftsmanship they put into their work!